Never exaggerate your faults. Your friends will attend to that. 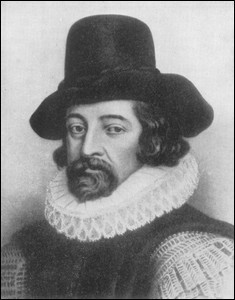 31 quotes by Francis Bacon.